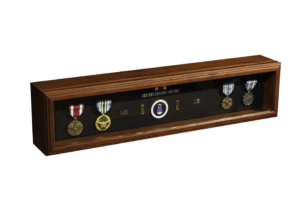 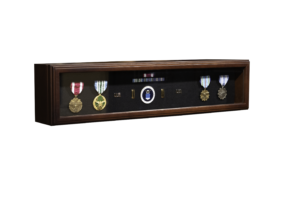 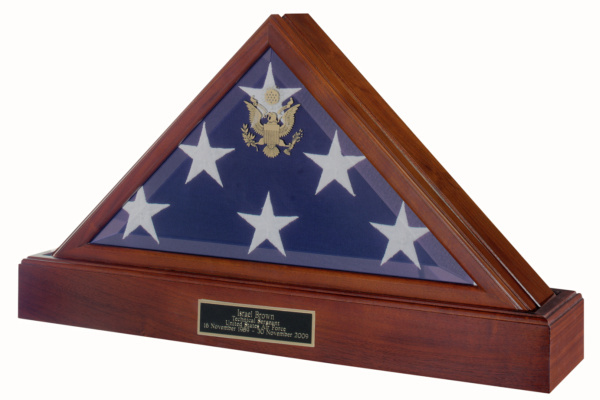 Full Length Pedestal handcrafted in walnut or cherry wood, this is a great way to display a flag case. 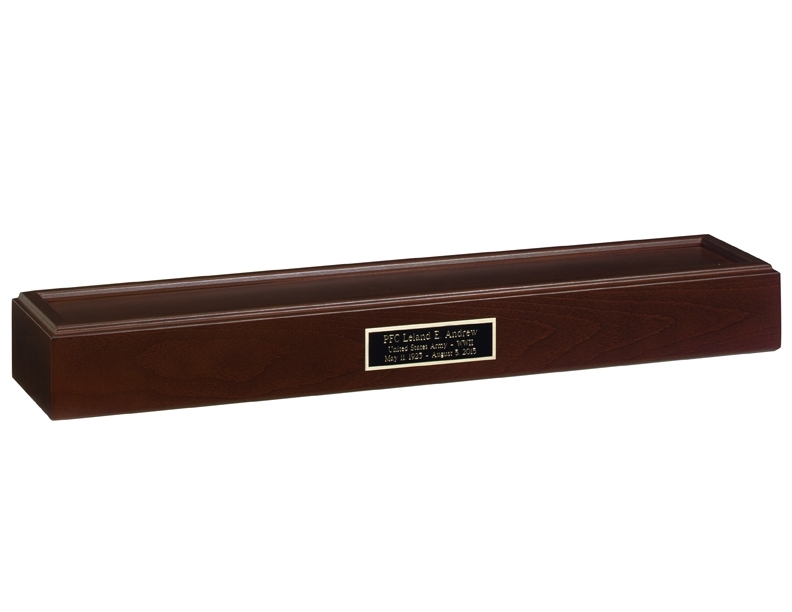 Construction: Handmade, cherry or walnut wood. 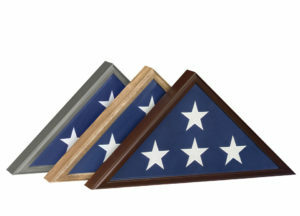 Styles: Full-length Display Pedestal complement s any American-made Walnut or Cherry finish flag cases. 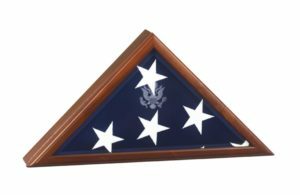 Flag cases sold separately. 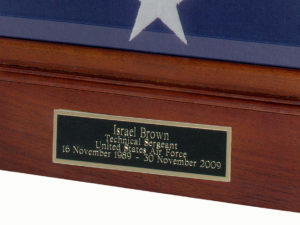 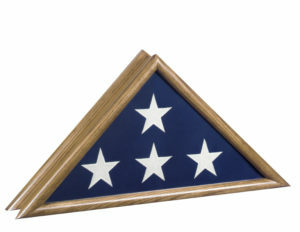 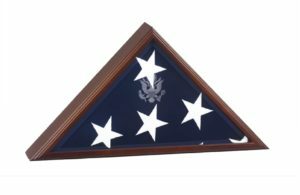 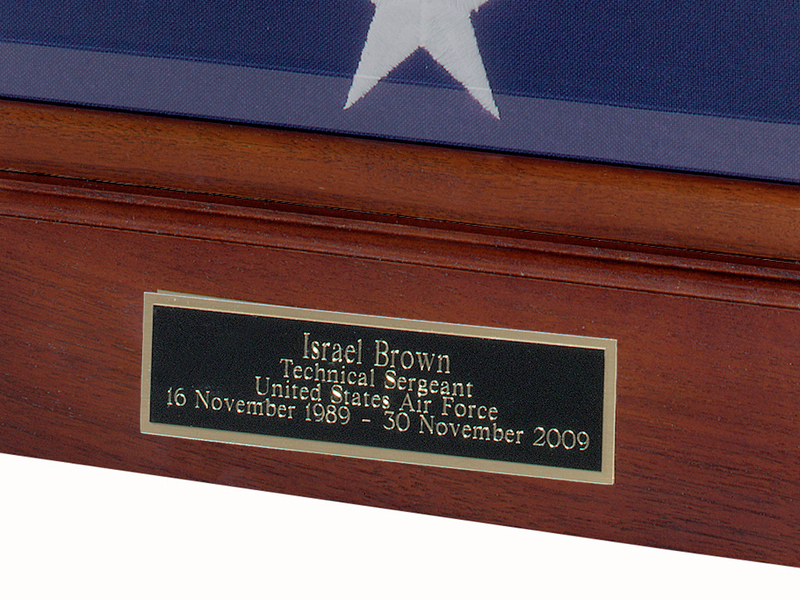 Dimensions: 27 1/2″ x 3″ x 5 7/8″ Can be used as a stately pedestal to enhance your flag case.